People leave managers, not organisations. Talent stays with the company that offers great leadership and a sense of belonging. People want to be engaged and developed and feel that they are part of something that is meaningful on many different levels. In the Harvard Business Review article, What Makes a Leader, Daniel Goleman discusses his research at nearly 200 large, global companies. His research showed that while the qualities traditionally associated with successful leadership, such as intelligence, toughness, determination, and vision, are required, they are not enough. 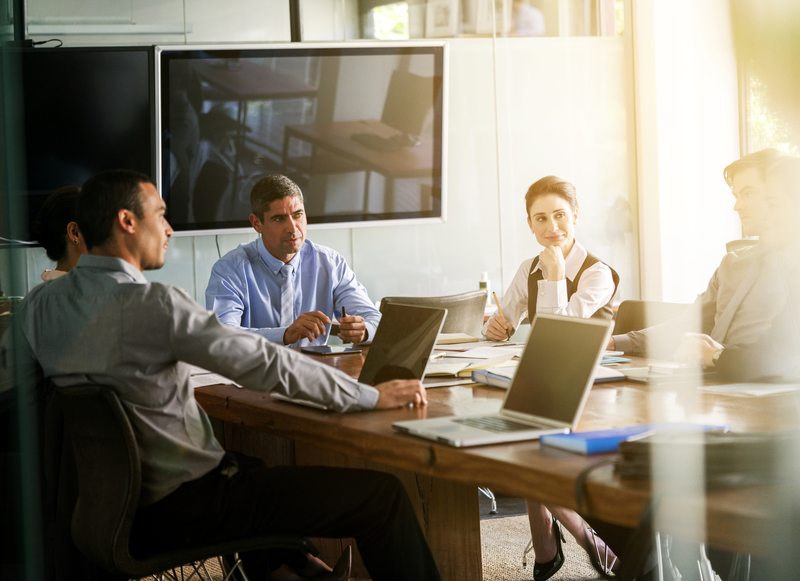 Truly authentic board leaders also require a high degree of emotional intelligence, including self-awareness, self-regulation, motivation, empathy, and social skills. While much has been written about governance on boards, there is little that addresses the development of leadership: how board members, advisors, or directors can transform themselves into an active, engaged, and knowledgeable team – one that can guide and lead an organisation to anticipate, adapt, and respond to the myriad of challenges within organisations today. The truth is that anyone can be a leader. We believe that board leaders can be developed – not grown. To be a board leader, requires you to be genuine and to have a passion for your purpose and vision, to lead with your values, heart and mind, and develop connected relationships. 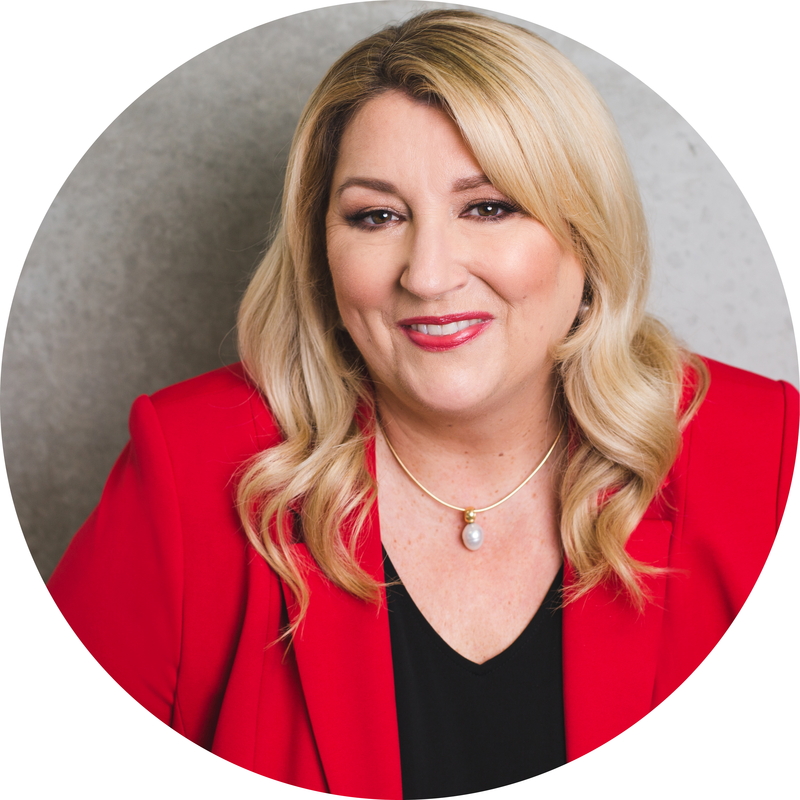 To be a successful board leader you must be genuine and have a passion for your purpose and vision – you must lead with your values, heart and mind, and develop connected relationships. You must stay on course in the face of the most severe challenges and pressures. Rather than letting the expectations of others drive you, you must be prepared to be your own person and lead your way. As you develop as a board leader, you will be more concerned about serving others than about your own success or recognition. There will be times when you will have great success and times when you might fail, but it is always going to be a journey. It is what you learn from your journey that makes all the difference. As a board leader, you will be expected to help guide the organisation you serve, through the multitude of challenges that they will face. Your insights and contributions can and will be most critical during events describes as VUCA conditions. VUCA is an acronym for volatility, uncertainty, complexity, and ambiguity. Organisations and their leadership must be prepared to respond to an ever-present environment of change. Volatility refers to a significant shift of change. Uncertainty emphasizes the inability to predict future events. Complexity describes situations in which the causal factor is not clearly linked to the effect and there is an environment of confusion. Ambiguity emphasizes the confusion where communications represent more than one meaning. So, we need to prepare to guide when the unpredictable happens. Board leaders that are best prepared to tackle inevitable VUCA conditions, must prepare for what is possible rather than what is probable. For example, let’s assume you are in an area prone to experience earthquakes. It is likely that there are many small little jolts that will impact structures on a regular basis. However, there is the reality that eventually your area could get hit with a devastating “big one.” So, in planning what should a company prepare for? Let’s acknowledge that lots of little damaging quakes are probable and a devastating big quake is possible. The probable is generally predictable. The possible is not. Here is where leadership and vision are truly tested. 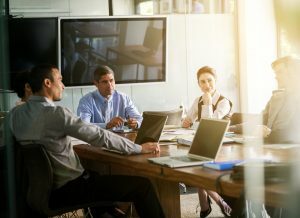 Helping to prepare an organisation for the “possible,” and guiding them swiftly through the occurrences of devastating challenges can be critical skills that are vital in the boardroom.